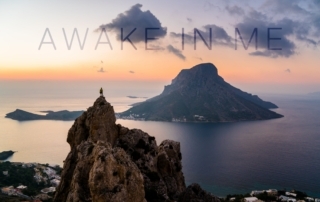 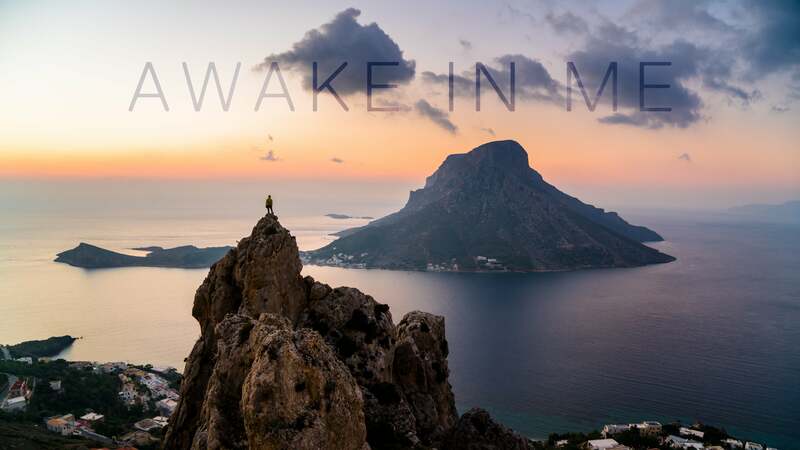 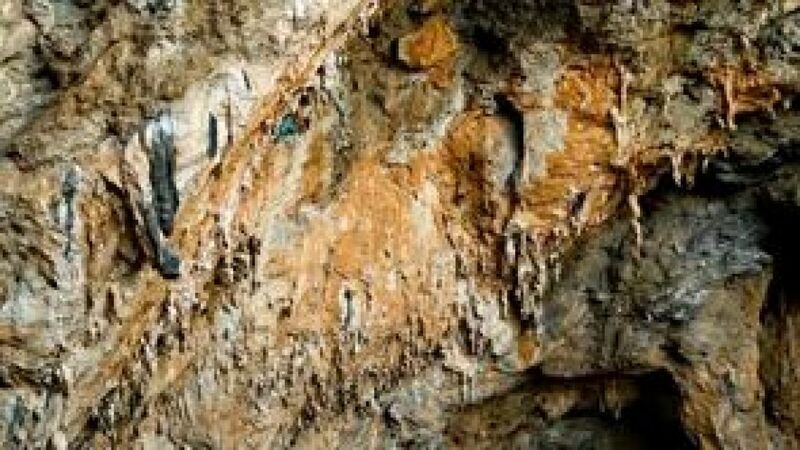 Explore the beauties and secrets of Kalymnos through these unique videos of visitors. 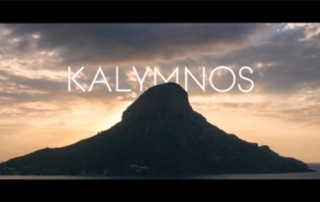 Talk Less & Say More from jan novak on Vimeo. 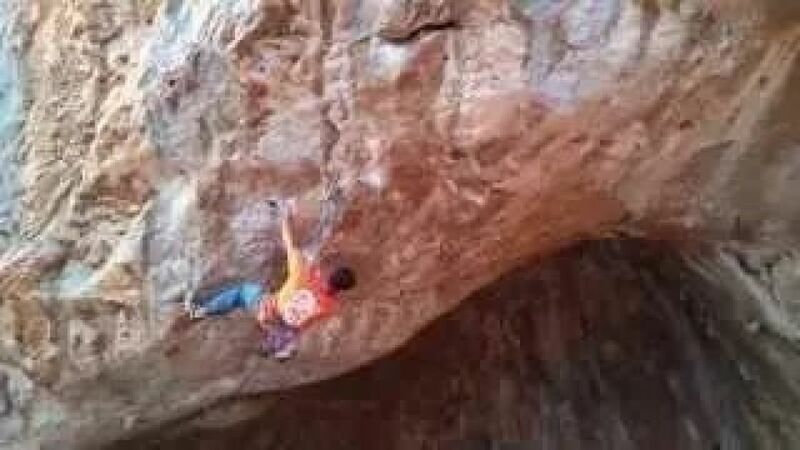 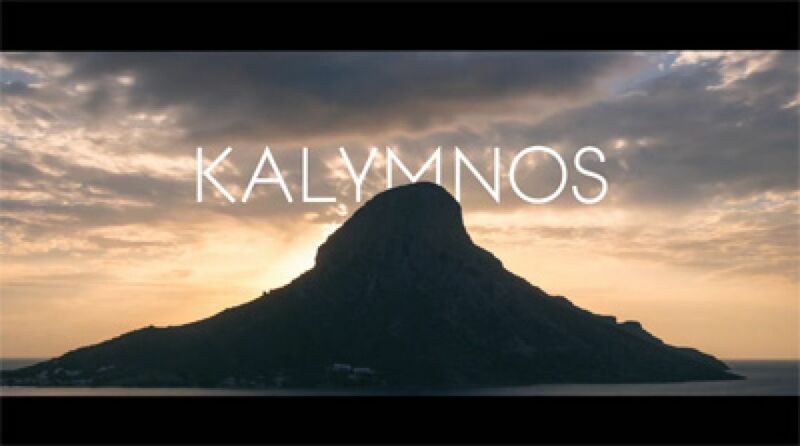 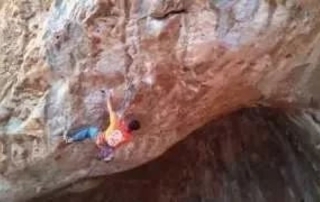 ﻿ Kalymnos 2016 from Justin Feng on Vimeo.